Haiti | Pray for Revival! You are currently browsing the category archive for the ‘Haiti’ category. 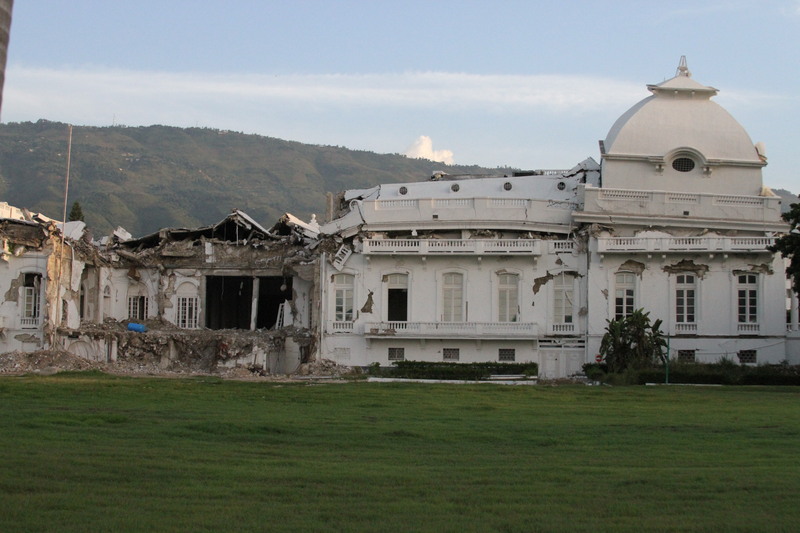 Haiti, An Earthquake and Spiritual Revival! Haiti is experiencing an unprecedented revival as earthquake survivors turn to God in faith, and association of Baptist Churches who partner with BHM is leading the way. February 13 and 14, the Thomassin Church welcomed more than 80 people to the Christian family as they made a profession of faith. One of the churches in Maisade, more than 5 hours away from the quake’s epicenter, has had more than 200 people come to Christ. During a recent mission’s trip to Haiti, it appears that revival is still going on in Haiti. May the Lord send revival to America! Is God Sending a Spiritual Revival to Haiti? A team of 18 from Harvey Oaks Baptist Church in Omaha, NE recently spent a week there. On our final day, August 6, we were on our way to the airport, we drove by a church at 6 AM. It was an open air worship and the place was packed. A 6: AM service on a Friday and the place was packed! It sure seems like God is up to something there! Is There Revival Going on in Haiti? God is certainly doing something there in a country that was devastated from a January 12, 2010 earthquake. I spent a week there last week with a team of 17 from Harvey Oaks Baptist Church. We stayed in a church/school. On the Sunday we were there, there were two morning services that packed the place with 1500 to 2000 people. The first service was at 6 am! Yes, it is very hot in Haiti, and there was no air-conditioners. But would are churches in America be packed at 6 am on a Sunday morning. More to come about Haiti! Praying for revival in America.